Contacta Systems Ltd has worked with Asda for 15 years and counting. 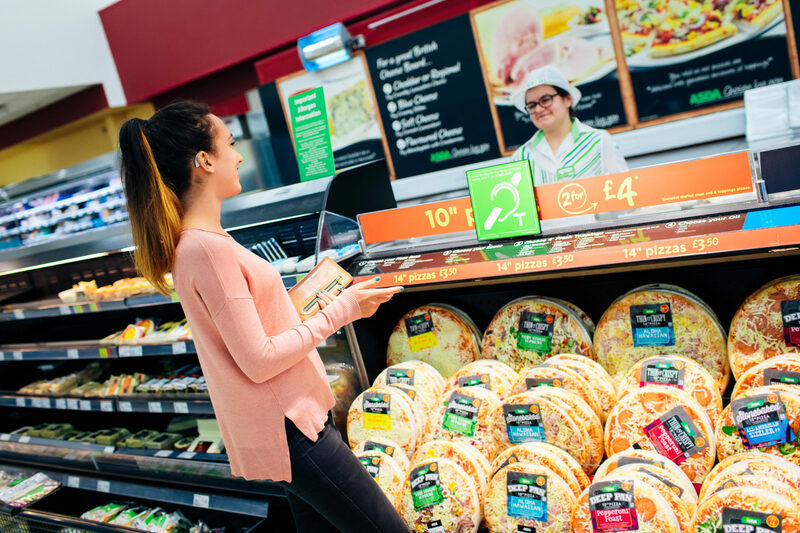 As one of the UK’s largest supermarket retailers with more than 500 stores nationwide, Asda takes its commitment to meeting the needs of its hearing-impaired customers extremely seriously. Contacta installed the chain’s first hearing loops in 2003 in preparation for meeting the requirements of the 2005 Disability Discrimination Act. These included fixed loops on wide aisle checkouts and service desks. Portable loops were available on fresh food counters, at colleague reception and at the customer service desk.  The supermarket constantly reviewed its provision and, with our help, consulted with the then Royal National Institute for the Deaf (now Action on Hearing Loss). With greater understanding of people’s needs, the number of fixed loops was increased in 2008 to one at every fourth checkout. In 2018 Asda took the decision to increase this number even further. 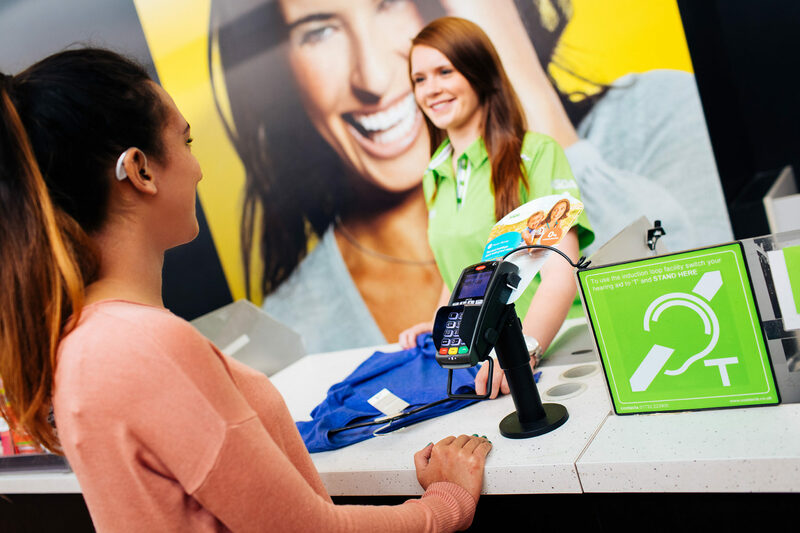 Currently any new and refurbished stores have our hearing loop systems installed on every checkout counter. In order to remove the need for customers to ask for a portable loop, Asda has now replaced these with fixed loops within the counters. The challenge for Contacta was to develop a system that was effective but that didn’t obscure the products on display. Working in partnership with the counter manufacturer we were able to achieve a perfect solution. Our ongoing maintenance programme means Asda meets the requirements of the Equality Act which states “auxiliary aids and services must be fit for purpose and useable, otherwise service providers will not be deemed to have taken reasonable steps”. Staff training has been a key element of this ongoing installation programme in order to support hard of hearing customers. Contacta has provided teams with DVDs to ensures colleagues are aware of the loops and their purpose. Contacta is currently working with the chain to make sure new and refurbished stores comply with BS: 8300 standards. Revised in January 2018, best practice now sees fixed loops being available at every checkout to make stores fully inclusive for those with hearing loss. 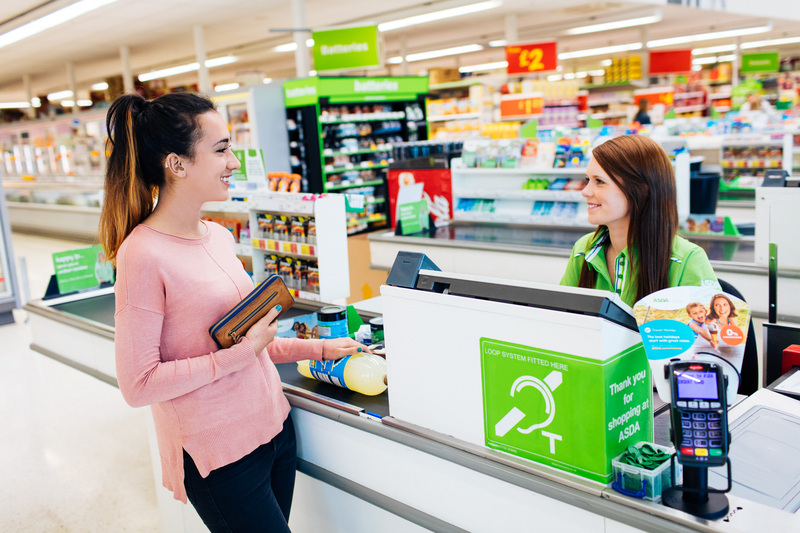 “Over the years Asda has achieved a high provision of an accessible environment for its hearing-impaired customers,” said Ran Meyrav, Head of Business Development at Contacta Systems. “Hearing loss is often classed as a ‘hidden disability’ so solutions need to be passive but activated when required.